As spring approaches (though you wouldn’t believe it by looking out the window), we’re finalizing our schedule this year for conferences we will be attending. If you will be at any of these, we hope you’ll stop by to say hello. Also listed are upcoming webinars. NERCOMP Annual Conference 2018 in Providence, at the Rhode Island Convention Center. 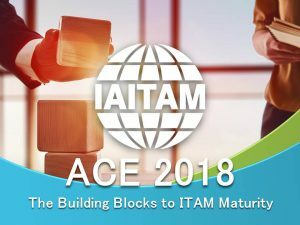 IAITAM ACE 2018 will be at the Caribe Royale in Orlando, FL. On the 22nd, we’ll be offering a series of Preconference Workshops from 8:30 to 2:30 – visit the web site for full details. These sessions will be broad enough to be of interest to anyone handling Software Asset Management at their university, regardless of what tool they might use – but also very relevant for KeyServer admins as well. LabMan 2018, at the University of Maryland, College Park. We will be at the SUNY Technology Conference 2018 in Lake Placid, NY. EDUCAUSE Annual Conference 2018 at the Colorado Convention Center in Denver, CO.
We hope to see you at one of these events. 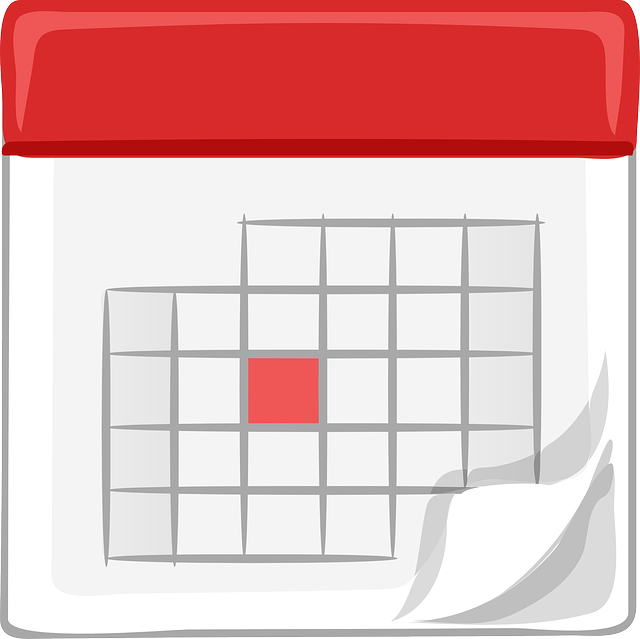 We’ll be updating this post with additional events and webinars.